Welcome to Ocean Forest Villas! 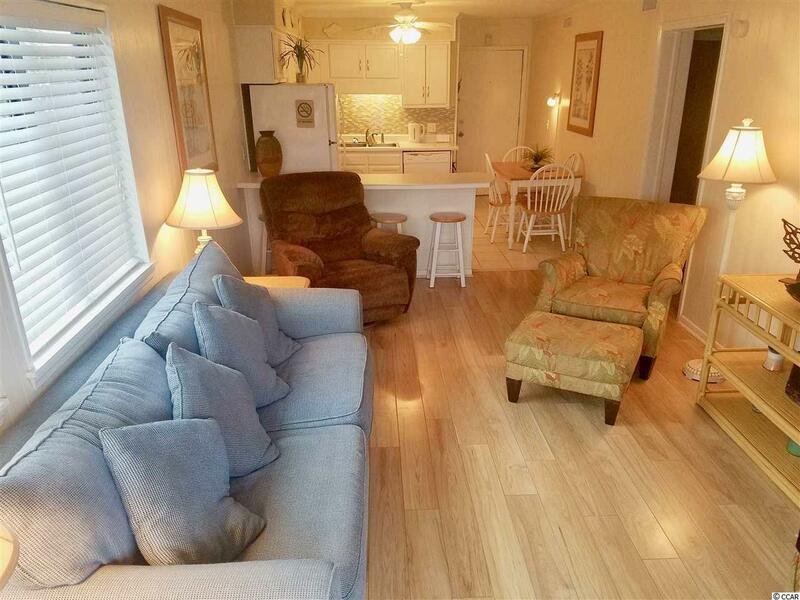 Located in the heart of the Grand Strand, just north of downtown Myrtle Beach, South Carolina. 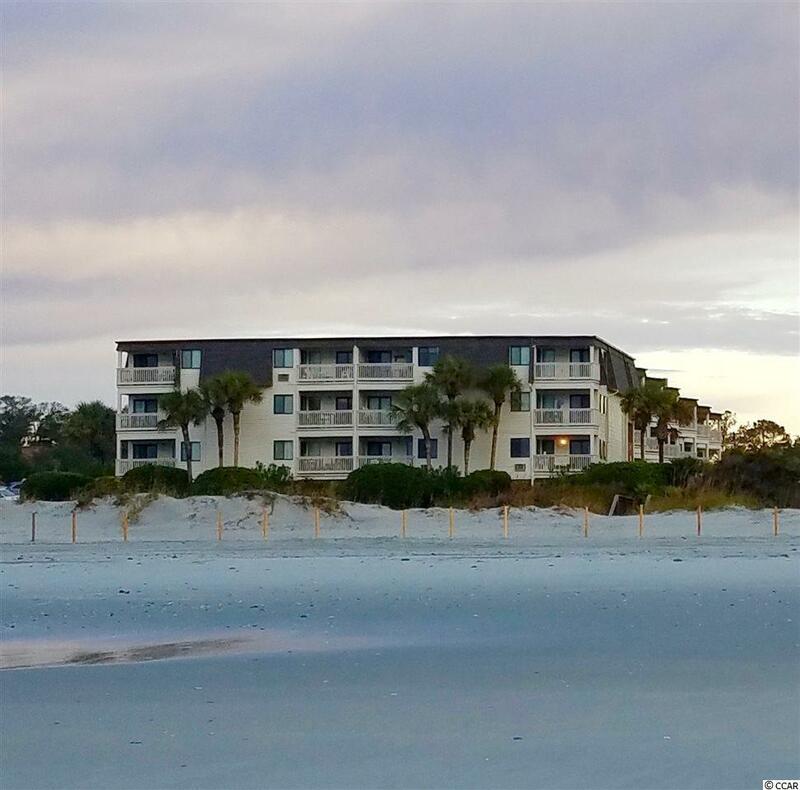 This two bedroom, two bath condo is a much sought after first floor end unit located across the street from the beach in the popular and historic Dunes Cabana section. 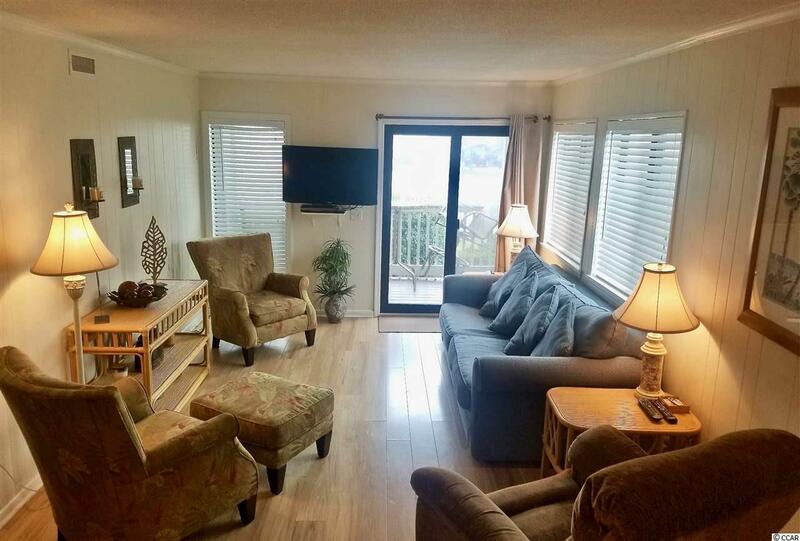 Updated last year with a new central HVAC unit and also includes a rarely found washer/dryer inside the unit! Being sold fully furnished this condo is absolutely immaculate and ready to serve as a great second home, high producing rental property, or primary residence. Outstanding views that will never be obstructed will provide you with amazing sunrises as well as sunsets over the pristine Atlantic Ocean. One of the best ran HOAs and buildings you will find for this age. Windows, sliders, and decking were replaced recently, and are hurricane rated; new roofs and gutter systems have also been completed. 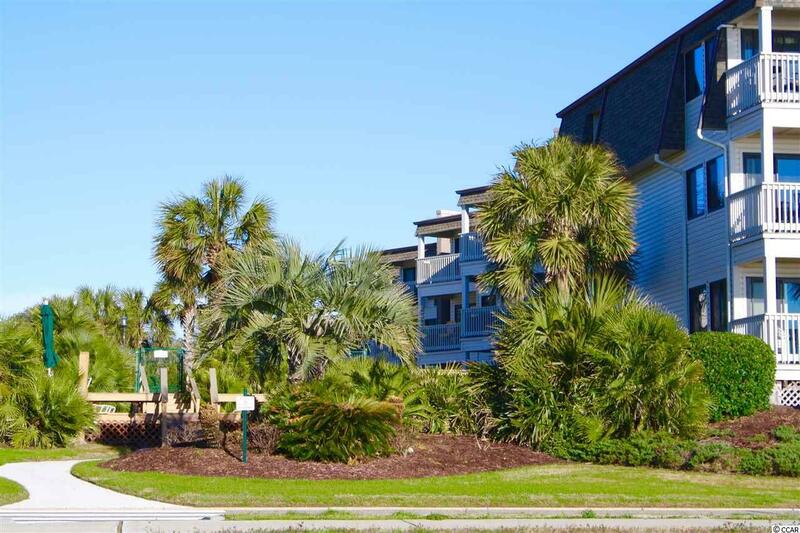 You are just a few steps to the beach access via city boardwalks to the ocean! The Ocean Forest Villas development offers two pools, two Jacuzzis, and picnic area with charcoal and new gas grills for owners to enjoy and provides a wonderful alternative to the high-rise buildings downtown. Just dont get lost in the magic of the beach and forget how close you are to all of the entertainment and attractions Myrtle Beach has to offer. This is a perfect opportunity to own your very own piece of paradise! Nothing but the best!